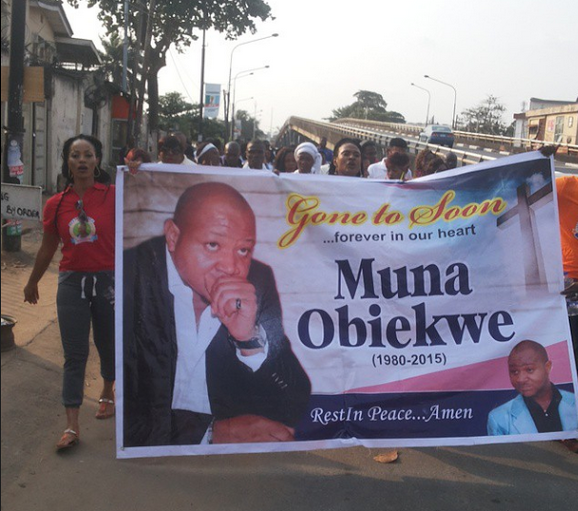 Friends and colleagues of actor, Muna Obiekwe, who died on Sunday Jan. 26th in Lagos, gathered today at Masha roundabout for a candlelight procession to Ojez restaurant, Stadium, Surulere. 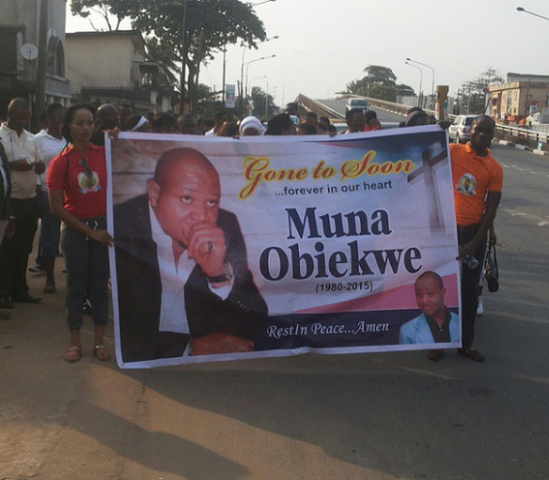 Muna will be buried on Tuesday 3rd February in Anambra state. 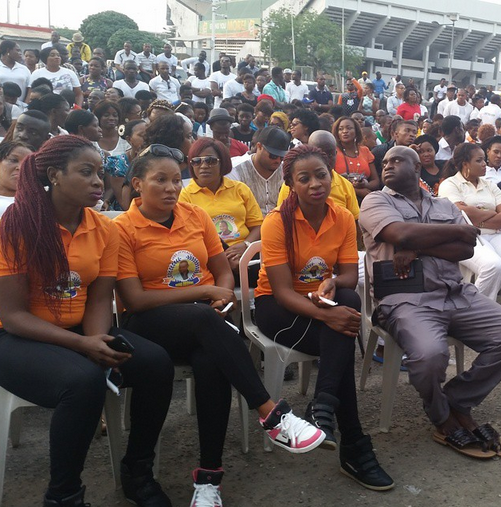 Continue to rest in peace, Muna!